This year, World Water Day will focus on how the connection between Water and Energy has an important role to play in the Post-2015 development agenda and the realisation of the Sustainable Development Goals (SDGs). Everybody is encouraged to take part in this global awareness event and an advocacy guide is available here. Events are taking place all over the World, with the main official UN event to be celebrated in Tokyo, Japan. In 2014, the UN System is addressing issues facing the millions who live in slums and impoverished rural areas and survive without access to safe drinking water, adequate sanitation, and sufficient food and energy services. It also aims to see a future where we enjoy energy security and sustainable water use in a green economy. Special focus will be paid to identifying best practices that can make a water- and energy-efficient ‘Green Industry’ a reality. Water and energy are interdependent. Water resources are needed for energy generation and transmission whilst about 8% of the global energy generation is used for pumping, treating and transporting water to various consumers. We need to realise that this is a pressing global concern and take action to create awareness of this problem and also look at how we can help. The time to act is now. 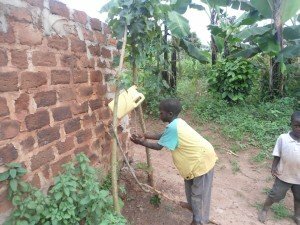 Water Aid has this month reported that more than 40 million people in Southern Africa who should have received access to safe drinking water by the 2015 millennium development goals agenda will not do so, and 73 million will go without basic sanitation due to investment shortfalls. Some 120,000 children under the age of five die every year in the region from diarrhoea, which is primarily caused by lack of access to clean water and sanitation. ChildFund has consistently focused on providing communities with means to meet their own water needs. Depending on the local assessment of needs, your sponsorship funding helps provide clean water so children don’t die as a result of preventable diseases. 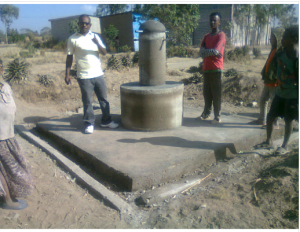 In Oromia Region, an extremely drought prone part of Ethiopia, our Safe Water Project in the villages in Siraro Woreda successfully designed reliable water systems to benefit primary schools in the area and provide community awareness training on girls’ education and hygiene for three communities in the region. The purpose of the project was to increase school attendance and enhance children’s performance in the target schools. Extending pipelines from existing boreholes proved to be the most sustainable solution and the project was completed in 2013. 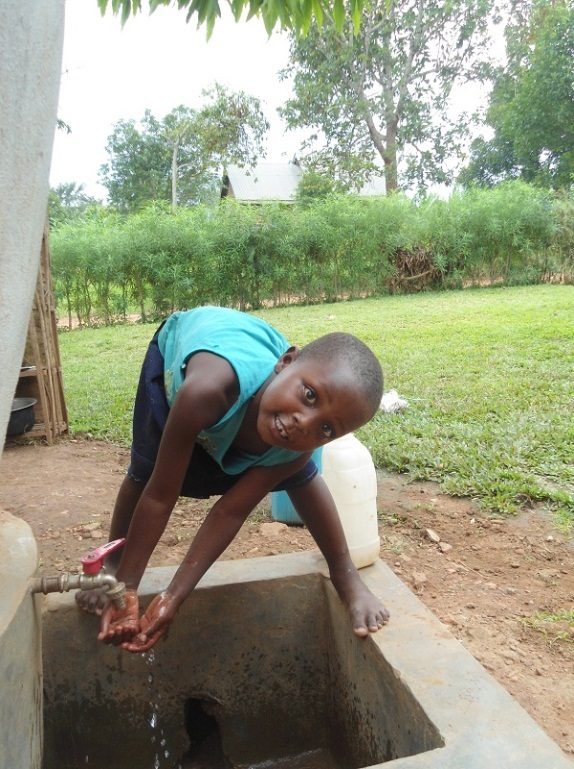 Through our Direct Action projects, ChildFund introduced another Safe Water Campaign in Wakiso, Uganda. Contaminated water had left children vulnerable to parasitic worms, diarrhoeal diseases and skin diseases that can blight their childhoods and cause serious illnesses and even death. 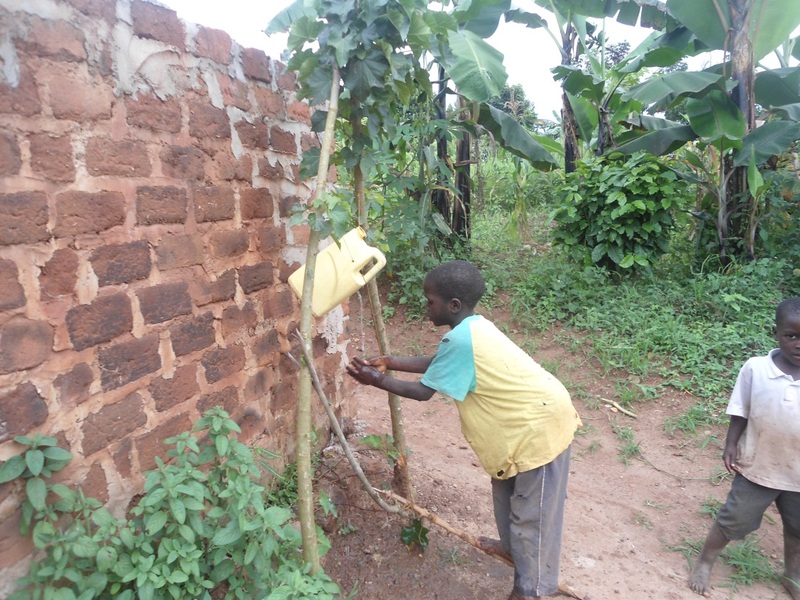 The project was designed to help families furthest from safe water sources to safely capture, store and use rainwater. Harvested water also saves money in the fabrication of mud bricks for construction. At the same time, health training showed families how best to use clean water to prevent illness and associated health problems. Generously supported by employees at the Bank of Ireland the result was to bring clean water to vulnerable households. Children washing their hands after using the latrine (using a ‘tip tap’). While some of our projects are sponsored by Irish companies like the employees at Bank of Ireland, our Direct Action projects can also be sponsored by individuals, starting from as little as €10 a month. If you would like to play a part in transforming a local community, you can sponsor a child or support our new Direct Action project right now! 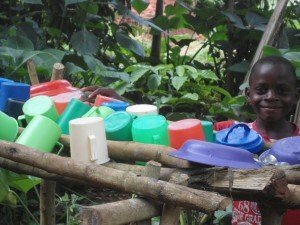 Take action this World Water Day!